Sound frequencies can be used to entrain the brain; this means the brain will start to resonate at the same frequencies as the sound. This can change the brain wave patterns temporarily. These two 40 minute MP3s use sound healing bringing your brain down to a deep meditative level, even if you have not been trained in meditation. If you are experienced at meditation, these MP3s can help to deepen the experience. These MP3s use what is known as the Earth, or Schumann resonance. 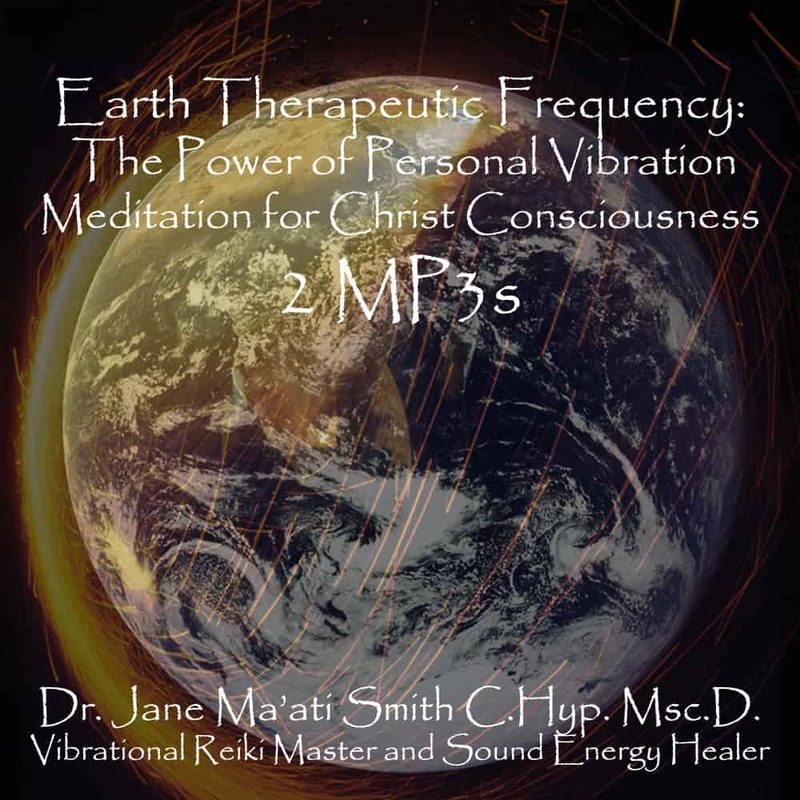 These sound frequencies also resonate within the structures of the Pyramids, and are reputed to be the frequency of Christ Consciousness. You can achieve a deeply relaxed state of bliss, balanced and resonating with the heartbeat of the Earth.